The mid-Atlantic region recently experienced several rather severe snow storms which left us with with more than four feet of accumulated snowfall in less than a week. Because of the road and parking lot conditions, many businesses remained closed during that week, to include my current work location. As a result of these closures, I had some free time on my hands and decided it would be a great opportunity to test out the FJ’s sure-footedness in some seriously heavy snow and ice conditions. 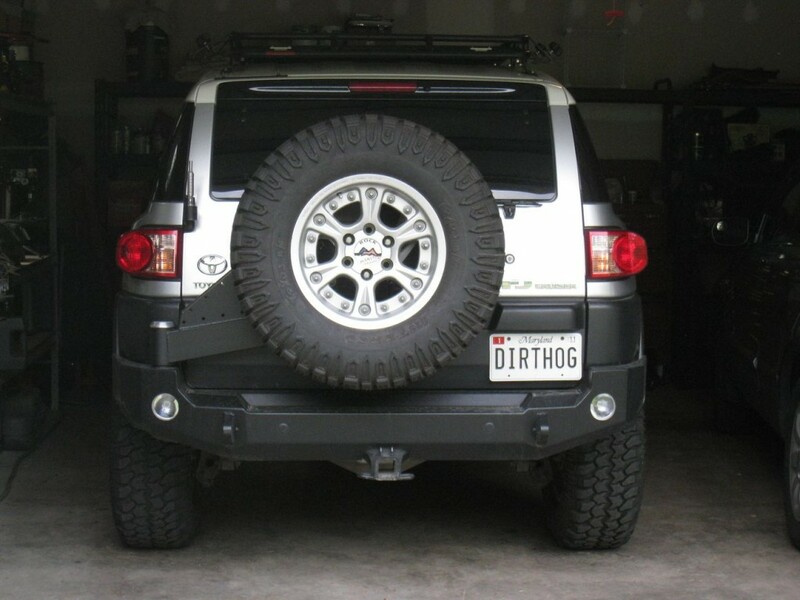 The detailed results of that testing can be found in this post, but the bottom line of my initial tests showed that the combination of long, flat skid plates and Nitto Terra Grappler tires just didn’t perform all that well in deep, wet, heavy snow. 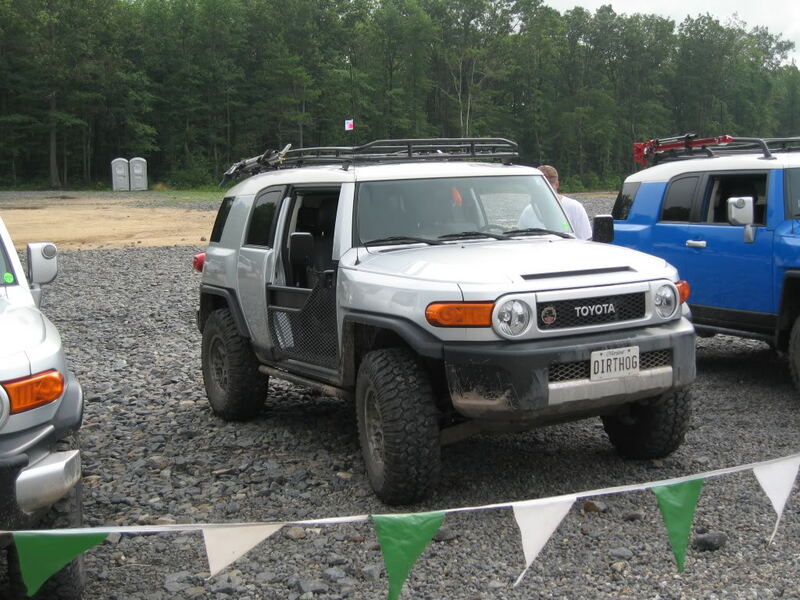 Just to avoid any possible confusion, the following post details events that occurred during the 2nd Annual FJ Northeast Run, in April of 2009. Event details for the 3rd Annual FJ Northeast Run can be found here. With some of the larger upgrades out of the way, it was time to review the list of smaller items required for the upcoming trip to Rausch Creek. 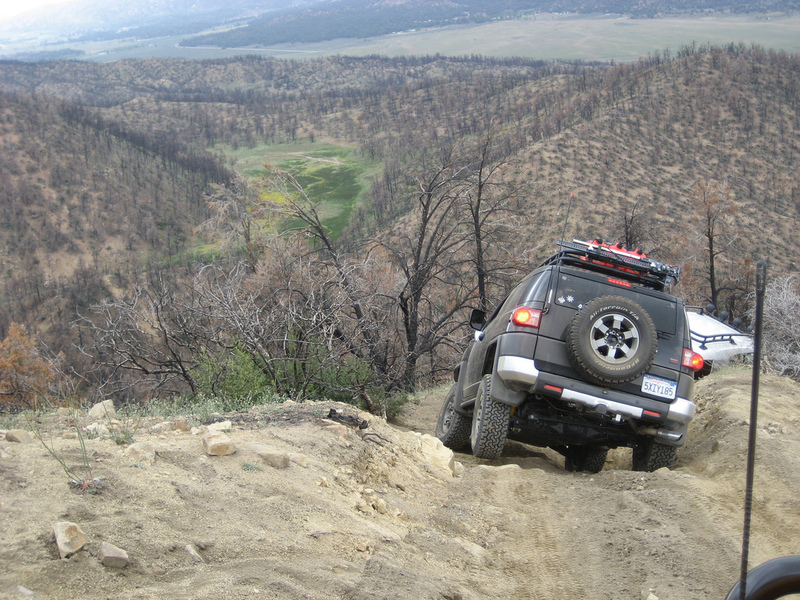 The following items are in no way limited to an FJ Cruiser. These are simply my recommendations for anyone who wishes to travel off-road or longer distances into remote areas. One of the next requirements on my list was to find an ideal solution for mobile (portable) air provision. 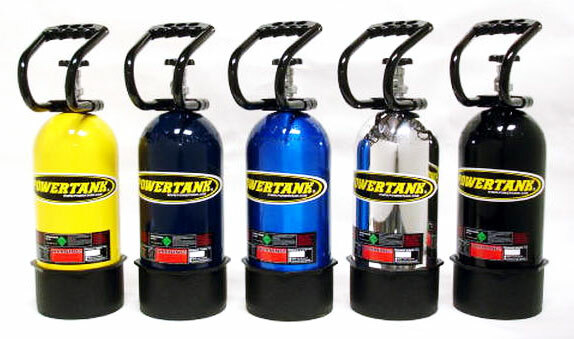 Although portable air can be used in a number of different scenarios, there are two primary uses in an expeditionary-type vehicle, running pneumatic air tools and refilling the vehicle’s tires. 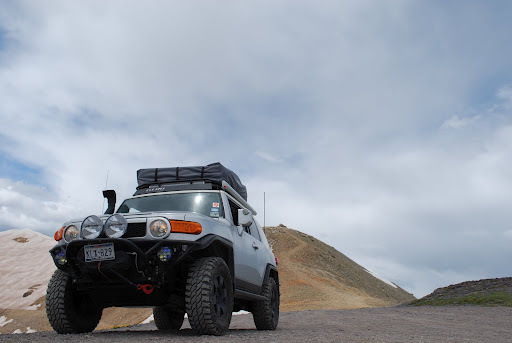 For those of you who have been following my progress, I was now at the stage where I needed to equip the FJ Cruiser with some better accessories, accessories specifically designed with off-roading and recovery in mind. 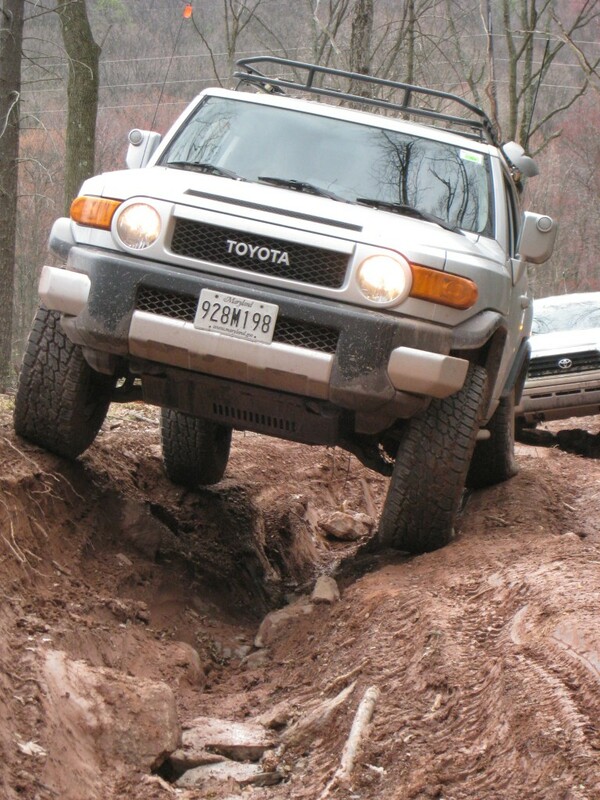 I’ve been looking forward to this post for awhile now, since it symbolizes the first step in preparing the FJ for a true off-road experience. This was actually one of the more exciting times during the FJ’s build-up because I was able to research and purchase multiple items in a very short period of time. I don’t necessarily recommend this approach, as the price tags add up quite quickly. But because of the rather shortened time frame, I decided that Christmas would be coming a little early that year. 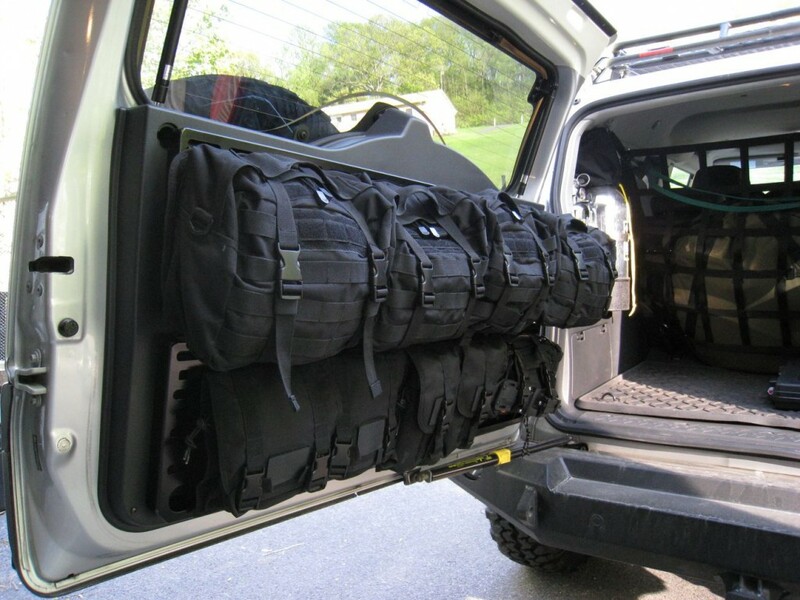 Given the variety of equipment available for off-road adventures, locating all the necessary parts and pieces for an expeditionary load-out can be more than a little time-consuming. There are a lot of factors to consider when selecting the perfect piece of equipment for your trip. I am by no means an expert in expeditionary trips. As a matter of fact, I have very little experience in this area. 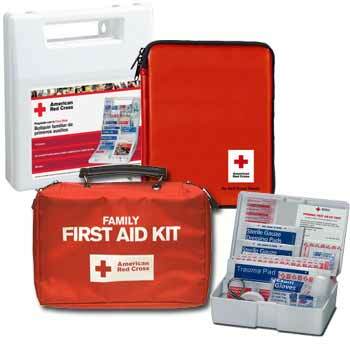 But since I am learning as I go, I wanted to avoid as many potential catastrophes as I could. So I came up with my the following list of questions based on a purely-logical, common-sense approach. It seems that no matter what the vehicle, there will always be compromises in its design. Vehicle manufacturers typically have an intended market in mind when they design and sell a particular vehicle. 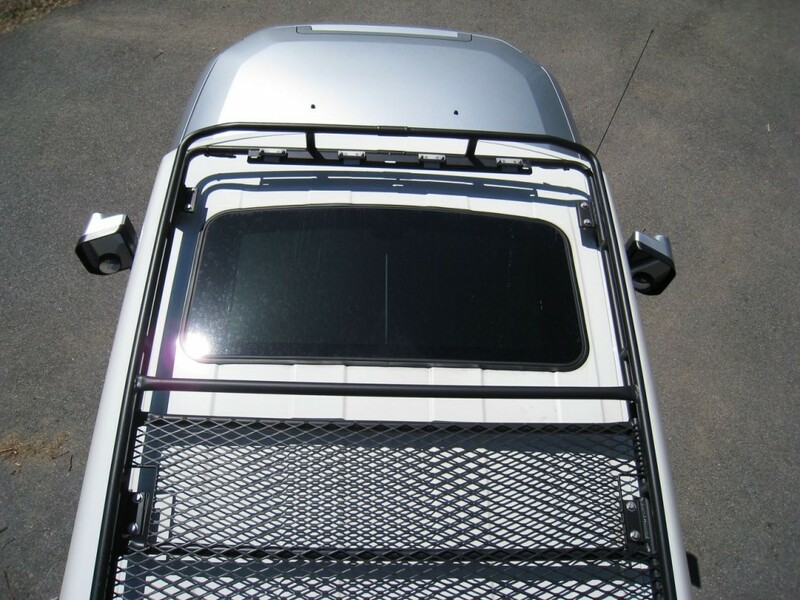 As such, they engineer features into the vehicle to accommodate future owners the best they can. But with safety and emissions standards becoming more and more stringent, fuel prices on the rise, and the economy on the fall, auto manufacturers have been forced to make sacrifices for the greater good. It’s disappointing at times but it is reality so as consumers we’ve learned to live with it.